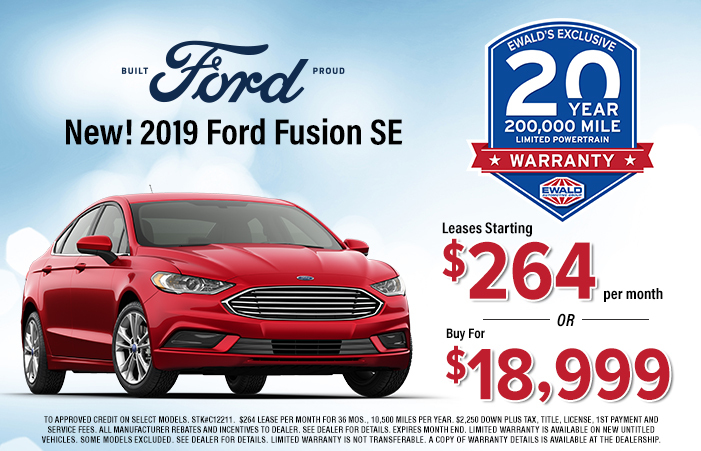 Offer expires 5/1/2019 See dealer for details. Ford Credit Bonus cash requires Ford Credit financing or lease contract. 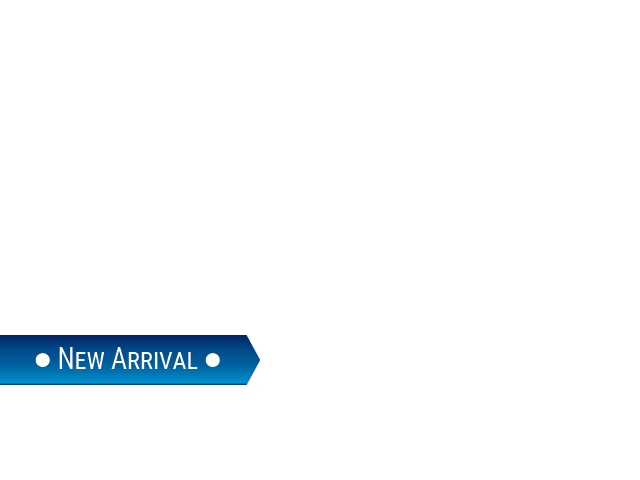 Take new retail delivery from dealer stock by [#vt].